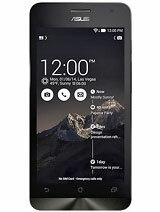 AnonD-395079, 13 May 2015Many people said that this phone,s closest rival is the Xiaomi Redmi note. 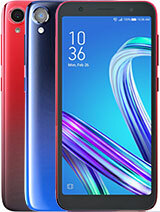 I've seen first han... moreI agree with u..
AnonD-395313, 14 May 2015Phone heats very much ,battery dont last more than 3 hours after continuous use,speakers are n... moreToday I just compared my ZF 5 with my girlfriends iphone 6. I used both phones for non- stop web browsing from 100% - 0% battery. (I used UC browser with ZF5, Safari with iphone 6). Surprisingly, iphone 6 just last for about three hours until the battery is completely dead! Similar to ZF5 result. Thats a very dissapointing result for me since iphone 6 cost almost 7 times more than ZF5! from the result above i conclude that eventough not the best out there, ZF5 battery is still doing a pretty decent job. i dont feel camera is good. its worst in 8 megapixel segment. xiaomi 's camera is much better nd fine output. 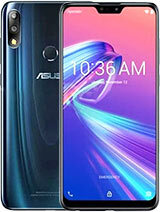 Asus zenfone 5 is really excellent one & its look is also good but battery life is very-2 poor this is the major drawback. 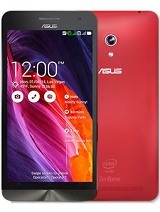 Hi Bought zenfone 5 two days back only. It's really good. But my touch keys are not lightning when i am in dark and i had to search for keys. howi can resolve the issue..
Hey my zenfone5 has very low music volume is it defective?? Anonymous, 13 May 2015recently i replaced my display panel. But there is a heating problem in the panel connector. D... moreMy question is Did you replace with the original panel? 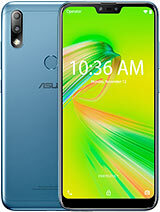 Did you replace it in the official asus service center? what is a perfect quality in the phone.because of that. I purchased ? I've got this phone since Nov, 2014 and was working really well evething, just the battery is gone with normal use in 8-10 hours. the thing is that is hit it hard last week and now is loosing the conectivity with both sim cards so i cannot usit at all. did someone has any problem like this? recently i replaced my display panel. But there is a heating problem in the panel connector. Does anyone knows how to fix this problem? or what actually is the problem?..for the record the display isn't working. rajdeep, 13 May 2015shame on you Asus!! 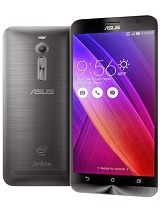 My asuis zenfone 5 is working properly it is underwarranty and just purcha... moreBattery discharging in 8 hours? 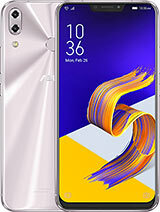 Can you specify on how do you use your Zenfone 5? shame on you Asus!! 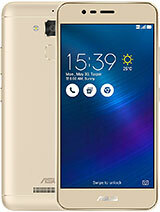 My asuis zenfone 5 is working properly it is underwarranty and just purchased on november 2014 so in only 5 months i have faced battery issue its discharging by 8 hours now went to syscom electra barrackpore kolkata service centre they have charged me Rs250/- for checking the phone and Rs 1450 for chaging the parts. 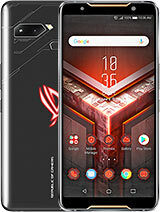 Don't think that we customers are fool shame on you Asus. reddy, 11 May 2015its very worst battery drains with in (4-5) hrs i request plz slove this problem as soon as what usage did you perform? did you play games constantly, just let the phone idle,or making calls, texting and browsing? in my experience using ZF 5, i get 3 hours of non-stop playing HD games like BATMAN TDKR, ASPHALT, NOVA 3 from 100-0%. if i browse internet i can get 3,5 hours of non-stop usage. when leaving the phone idle, i can get 2 days. when doing work activities that includes whatsapp, bbm, texting, making calls etc. i can get 14 hours of usage. When watching video non stop,i can get 5-6 hours of screen on time. 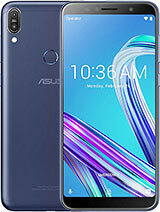 The conclusion from is the ASUS ZENFONE 5 battery is PRETTY DECENT!!. Mine is the 12gb/2gb ram variant. So, what kind of user are you? are you the gaming, working, or entertainment type of user?